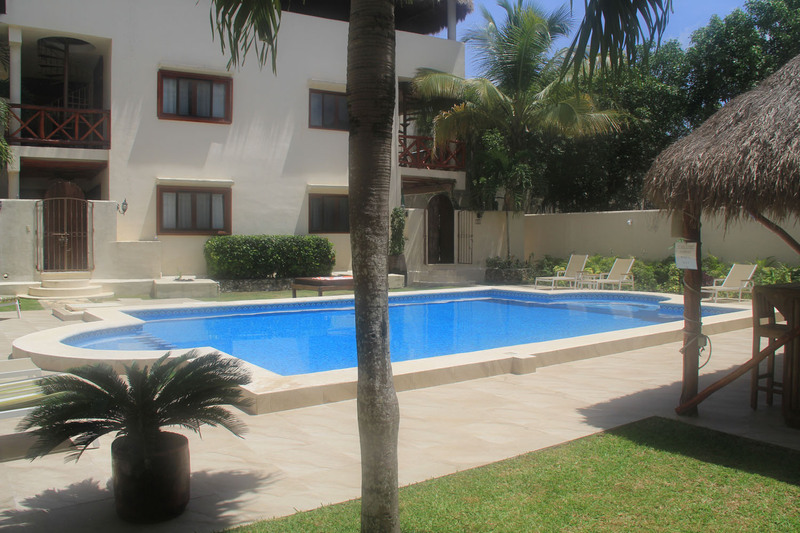 Tulum condo and private home rentals; close to the beach, in the jungle or in town. 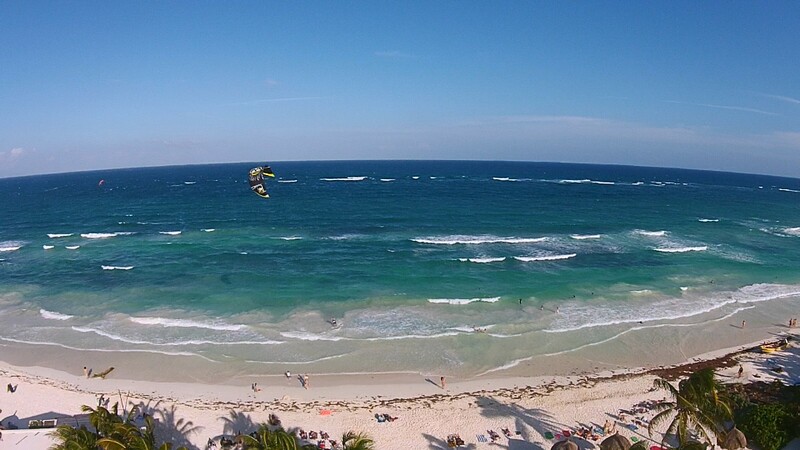 Tulum condos offers luxury accommodations in Tulum for vacation and long term relocation. Exceptional properties and excellent service. 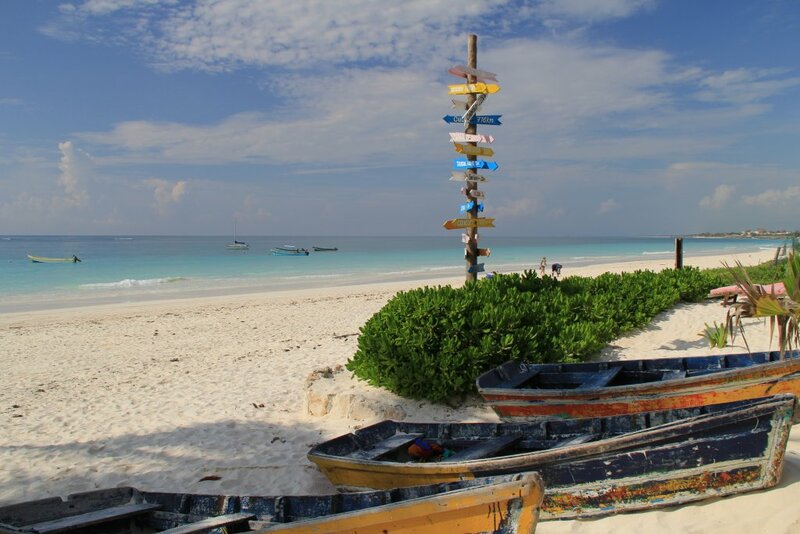 We make you feel at home in Tulum! The place was really nice! 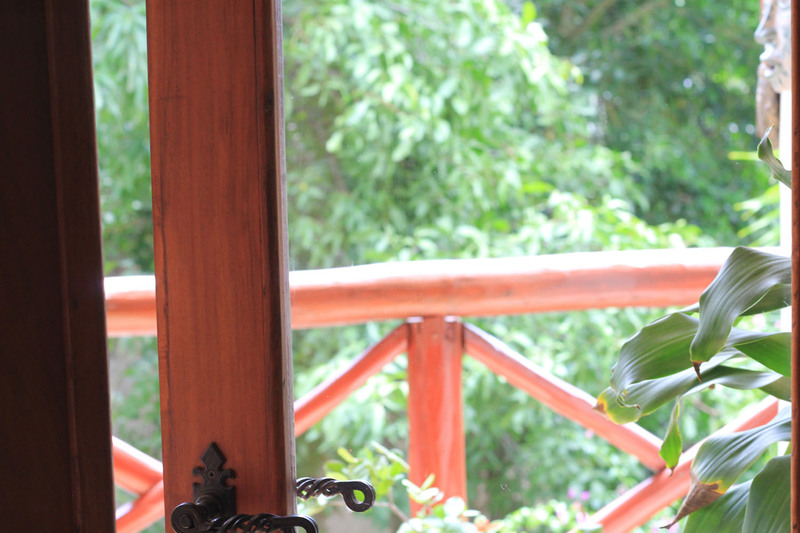 A really nicely decorated and cozy place to stay at while in Tulum. It’s also affordable, especially compared to the places right on the beach. Even when you rent a car, you are still saving money and can be at the beautiful beach in 10 mins. The location is in the town, and it’s very safe. The house, pool and garden were perfect and in a great location! 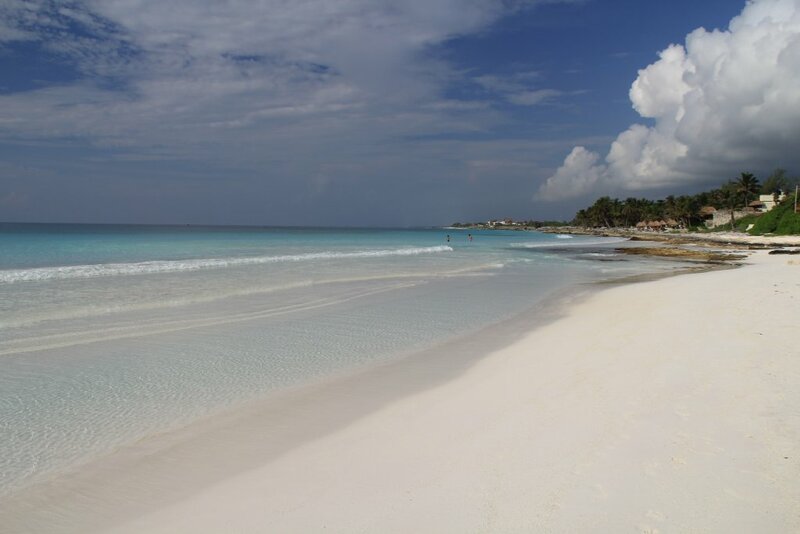 Highly recommend staying here if you are staying in Tulum and want to be close to town. We expected the loft to be very nice, but upon our arrival we were completely blown away. The place is beautiful, spacious, secure, luxurious, private, and tastefully decorated. Just awesome. Ron couldn’t be more friendly and helpful. He gave us all the best tips on where to go and what to do, in addition to his written guide included in the loft, which had all the information we needed for our tropical getaway in Tulum (which was incredible). First class in all regards. This is a wonderful space, very nicely decorated while also feeling comfortable and like home. I would highly recommend this place to anyone! This place was amazing along with the host. We stayed here for a month with the family of two adults and 3 kids. Everything was great, nice clean house, pool area was perfect for the kids. The location was great too, will definitely go back. The Tulum Jungle Loft is absolutely beautiful. The apartment itself has everything you could possibly need, the bed is super comfy, the balcony and plunge pool are amazing and the whole place is so wonderfully designed and exceptionally clean. 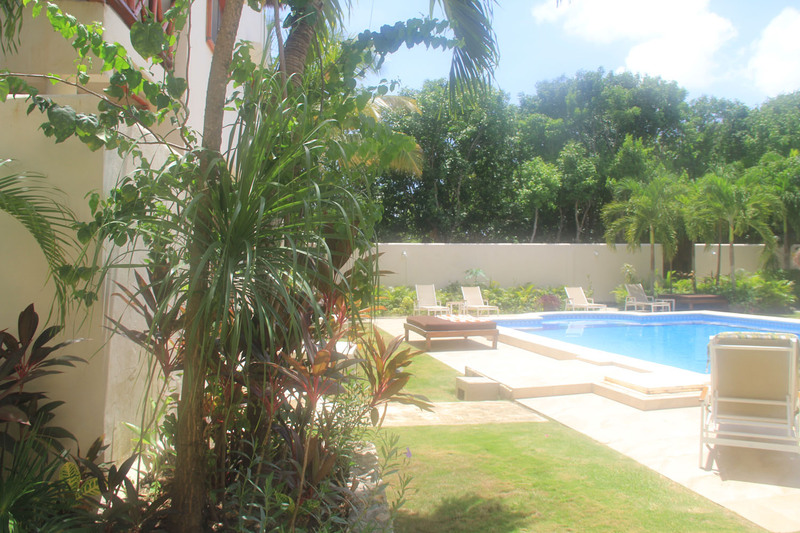 The pool and garden outside are very well maintained and are a great place to sit and relax. 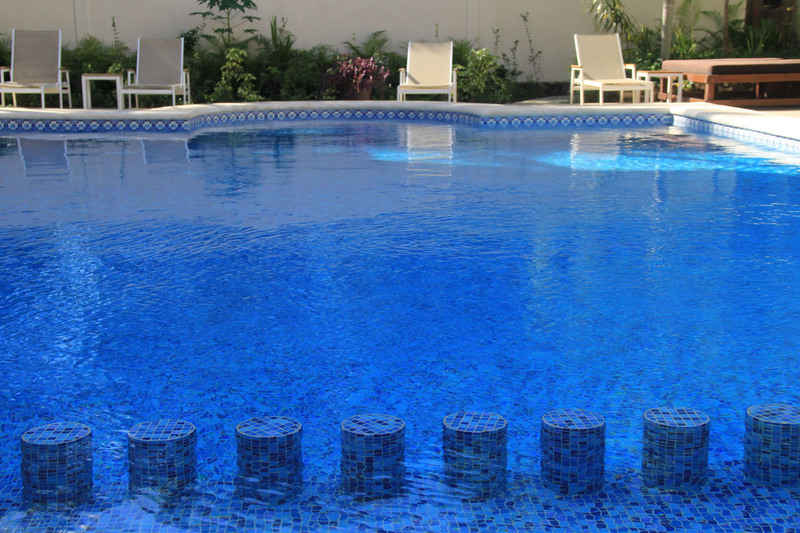 Our host was extremely helpful from the time of making our booking and throughout our stay. Everything in town is close enough to walk to, and if you rent some bikes the beach is only a short cycle too. I recommend this place to anyone looking to stay in downtown Tulum. The loft apartment was awesome. The pool is huge and you can do laps every morning to sweat out all the tacos 🙂 Ron is an amazing host and knows everything about Tulum and gave us so much good advice and recommended really good restaurants. We will definitely stay at this place again.